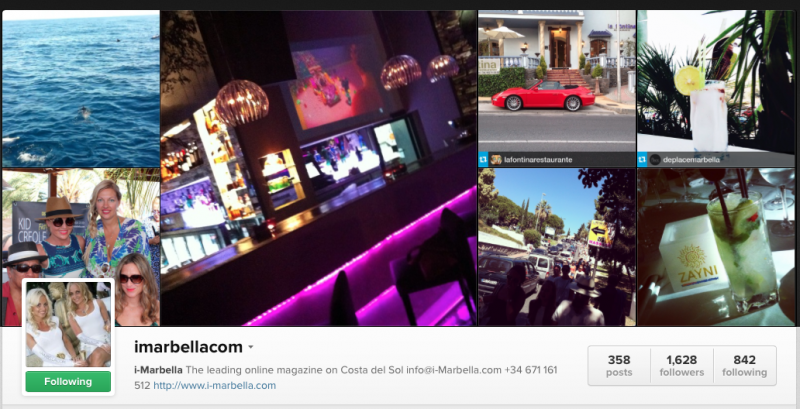 i-Marbella online magazine is so much more than just a news channel. Besides bringing you local and international news in three languages - English, Spanish and Russian, we are also posting daily in all of our social media channels, such as Facebook, Instagram and Twitter. Your figures are rubbish, your facebook likes are bought in Fiverr.com, your image likes go up by 7 every time you click on a photo (con) your journalism is dreadful, surely you have a proof reader who can actually speak English, and why don't you pay your workers?? ?